SnowVentures: Families love Keystone Resort ~ Free Activities for the Kids! 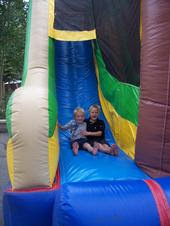 Families love Keystone Resort ~ Free Activities for the Kids! August 11-Denver Zoo Assembly Animals.